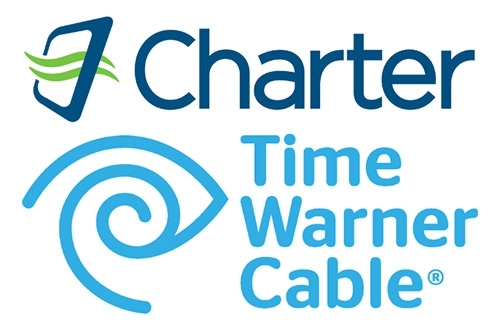 US cable company Charter Communications officially announced Tuesday that it’s buying Time Warner Cable, with a far more generous offer than the botched attempt by Comcast that unravelled in April. The deal is worth just over $55 billion (£35.71 billion), far more than the $45 billion (£29.22 billion) offered by Comcast back in February 2014. That’s in line with what Bloomberg expected on Monday. The previous offer fell through last month after Comcast failed to get regulatory approval. The new agreement with Charter places a value of $195.71 on each Time Warner share — 14% more than the company was priced at when markets closed on Friday. The new deal values Time Warner at $78.7 billion (£51.10 billion). Bright House Networks, another cable company, will also be rolled into the deal. According to the announcement:"The combination of Charter, Time Warner Cable and Bright House will create a leading broadband services and technology company serving 23.9 million customers in 41 states." The merger will make it the second largest cable company in the US, controlling cable and internet for about 20 million subscribers.